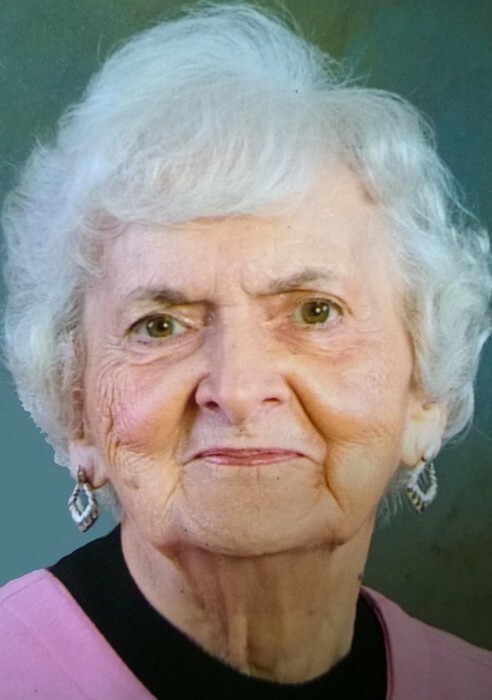 KEWANEE - Eloise M. VanDeVelde, 93, of Kewanee, died on Wednesday, February 13, 2019 at the Kewanee Care Home in Kewanee, Illinois. She was born December 27, 1925, in Manlius Township, Bureau County, Illinois, a daughter of Frank and Martha (Hoffman) Clary, the second of their three children. She married Marvin Bruno VanDeVelde on December 20, 1944, at St. Patrick's Catholic Church, Sheffield, Illinois. She is survived by her husband, Marvin. Additional survivors include one daughter, Susan (Roger) Wallace of Kewanee, Illinois and four sons, Gary (Kristin) VanDeVelde of Jefferson City, Missouri; James (Debra) VanDeVelde of Dahinda, Illinois; Timothy (Becky) VanDeVelde of Dahinda, Illinois and Patrick (Stephanie) VanDeVelde of Winchester, Illinois. She is also survived by fourteen grandchildren and nineteen great grandchildren, with one on the way. Her sister, Shirley Ann Joos, Hampshire, also survives. She was preceded in death by her parents and brother, Marvin Clary. She was a member of Saint John Paul II Catholic Church and the Altar Rosary Society in Kewanee. Eloise was a graduate of Manlius Township High School. Young and newly graduated, she filled in as a teacher for the children at a local rural school, helping her community during the difficult years of World War II. A simple meeting at a dance grew into a bond for life when Eloise married Marvin. A great cook, several generations have enjoyed meals at her table where everyone was graciously welcomed, yet humbly reminded, “Now, it’s not fancy!” Dedicated to home and her treasured family, she gave unselfishly and lovingly throughout her life, always expressing thanks and mindful of God’s blessings. For several years she worked at the Red Oak Tea Room and Christmas Shop in Bishop Hill, Illinois. With white hair, Christmas dress, and a warm personality, Miss Ellie was Santa's best helper. Truly beloved by her family, she is held forever in our hearts. In the words of author and educator, Angelo Patri, "In one sense there is no death. The life of a soul on earth lasts beyond departure. You will always feel that life touching yours, that voice speaking to you. She lives on in your life and in the lives of all others that knew her." 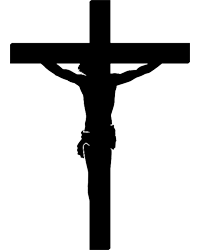 A Mass of Christian Burial will be celebrated at 10:00 a.m., Monday, February 18 at Saint John Paul II Parish in Kewanee. Celebrant will be Fr. Johndamaseni Zilimu. Visitation will be held from 2:00-4:00 p.m., Sunday, February 17 at Rux Funeral Home in Kewanee with recitation of the rosary at 1:30 p.m. lnterment will be in Galva Cemetery. In lieu of flowers memorials may be directed to Saint John Paul II Parish in Kewanee.